I love Nicole's blog, The Activity Mom because it has so many and EASY ideas to do with kids. 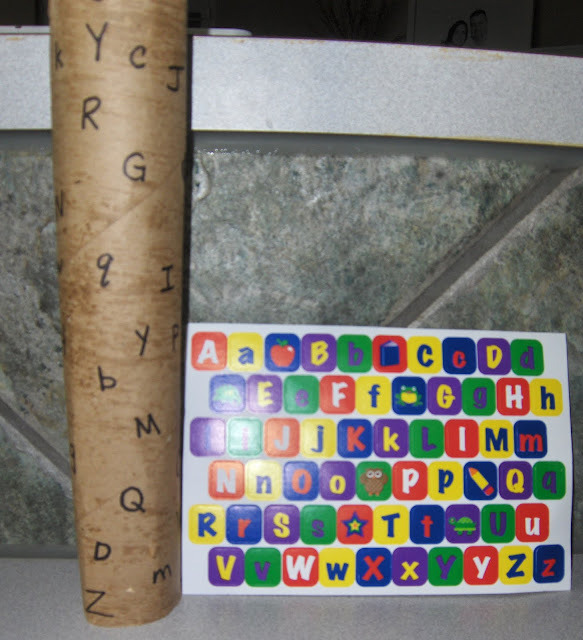 Becca LOVES anything involving with stickers and letters, so I know she'll love the letter tube matching activity...check out all the other great ones too. Thanks for helping out and joining our Favorite Blogs Tour, Nicole! I'm so excited to be here today at Helping Little Hands! I can't wait to share with you 4 of our favorite activities that make learning fun. 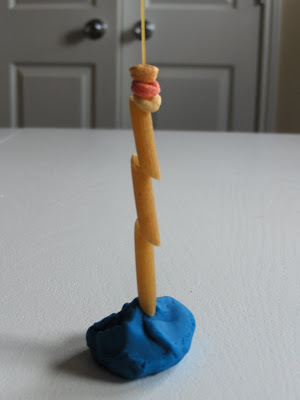 Put a spaghetti noodle upright into a ball of playdough. Lace different types of pasta or cereal onto the spaghetti. You can let children create their own, make patterns, sort by type, etc. So much fun and so great for fine motor skill development! If you have an extra set of stickers and a paper towel tube you are ready for this activity. Use a piece of contact paper (sticky side up) to make a nature collage. If you are ready for some fun with numbers, this Number Race printable is perfect for you. Roll and see which number/shape will win the race! See more activities like these at The Activity Mom. Short on time? Visit my store, Time for Tots. 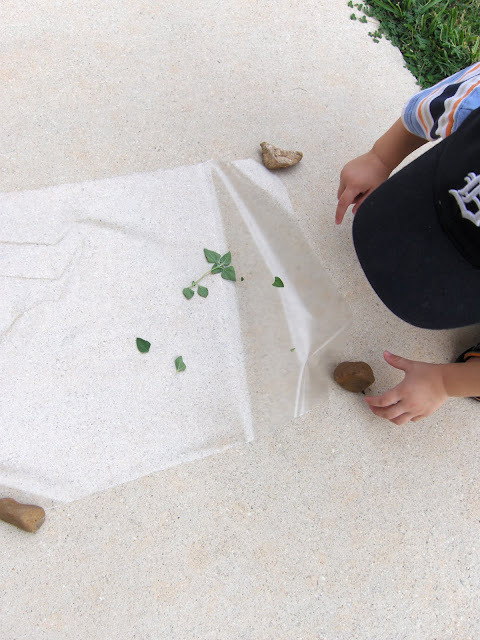 Love these activities, especially the nature collage with the sticky paper. We'll be trying that. Thanks for your note at the top re: Scribd. Just discovered that problem with my own Scribd documents yesterday and converted them to pdf's on my blog. I had no idea why they weren't working, however, until I saw your note. So thank you for that. And congratulations on the baby! What fantastic ideas! I love that letter matching tube and the spaghetti lacing- I'm definatley going to check this blog out, thanks!